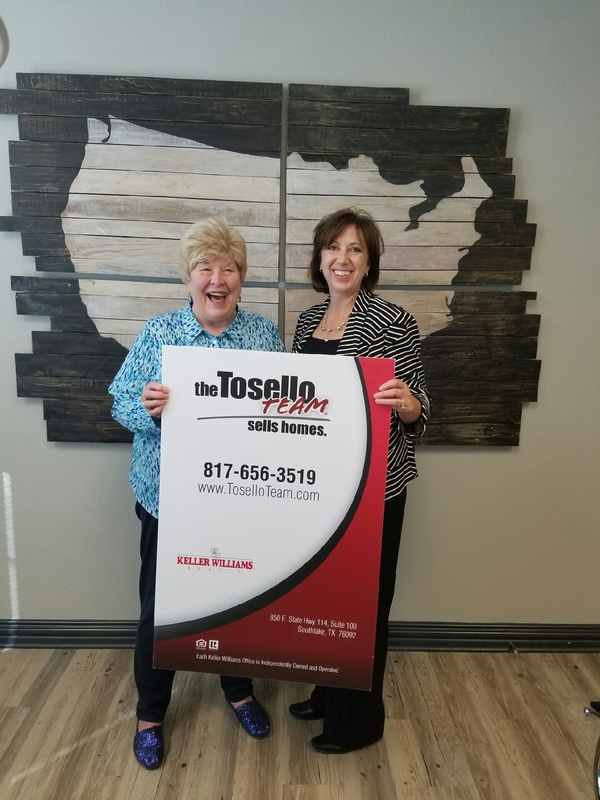 We received a request through a referral network that Carol was looking for a new home to move into, and her son, Jason, was going to help her as well. Sandra from our team had the opportunity to work with them. My son and I were looking for a townhome in Hurst or Bedford. Sandy was on the ball and found us one very quickly, before it was shown to anyone else and we went at 7:30 in the morning! Very dedicated young woman to her clients (us). She worked tirelessly to get the home for us. She really fought for us and we got it... Yea!!! Every time I texted or emailed, Sandy responded immediately. If she didn't know the answer to my question (had to check other agent), she got the answer and let me know the answer in a quick turn around. Sandy always had a smile coming through the phone and in person. I felt so comfortable with her. She bent over backwards to help us thru closing. She gave us information about how to complete the purchase of the townhome to help with taxes and insure the home would go to my son when the time comes. I could not ask for a better team in selling and buying a home. Everyone I came in contact with was outstanding.